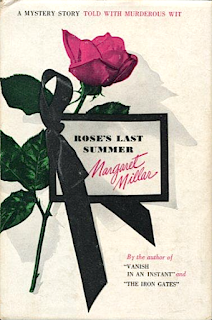 At the end of my review of Margaret Millar's Rose's Last Summer, I put it that the title character, Rose French, had seen her Hollywood career done in by age. It's wrong to blame her downfall on drink, though I do understand the presumption. "Rose was on the skids again," begins the novel. "Everyone in the boarding house knew it." The 1960 Thriller adaptation opens with a drunken Rose being thrown out of a bar. She changed into her best silk print, combed her short hair carefully, and put on some makeup. Surveying the results of this effort in the mirror, she decided that she looked pretty good considering that she had fifty-two years of assorted living behind her. Fifty-two. She decided that she looked pretty good considering. In fact, Rose French is sixty-five years old. 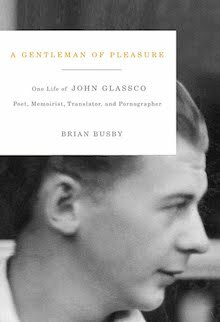 They were covered, from floor to ceiling, with photographs of herself, smiling, sultry, coy, gay; in period costumes and bathing suits; stills and action shots; Rose being kissed, strangled, rescued, fed to the lions, lighting a cigarette, toasting a lover, dancing a polka. Rose French. In the blur of memory the face grows dim, but do you remember the name? Twenty years ago... Rose French, the remarkable Rose French, as a servant girl or as a princess she was a quicksilver star in a celluloid heaven. 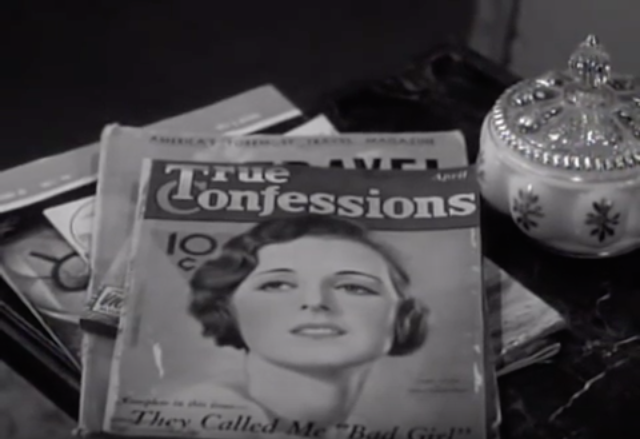 Cut to an old issue True Confessions, atop a pile of magazines. 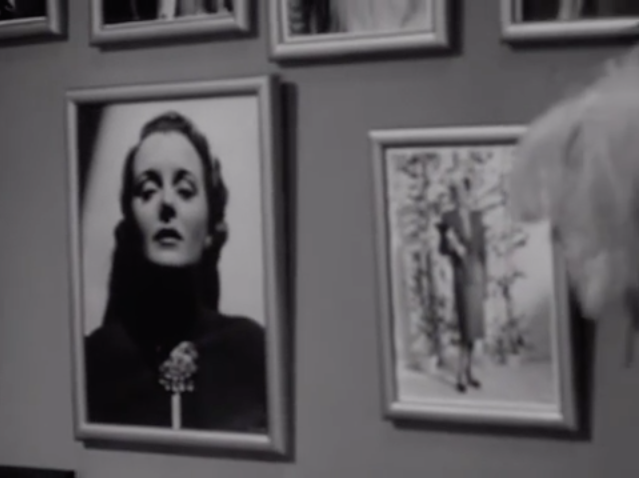 Fans of old films – I'm one – will recognized that all those stills feature Mary Astor. 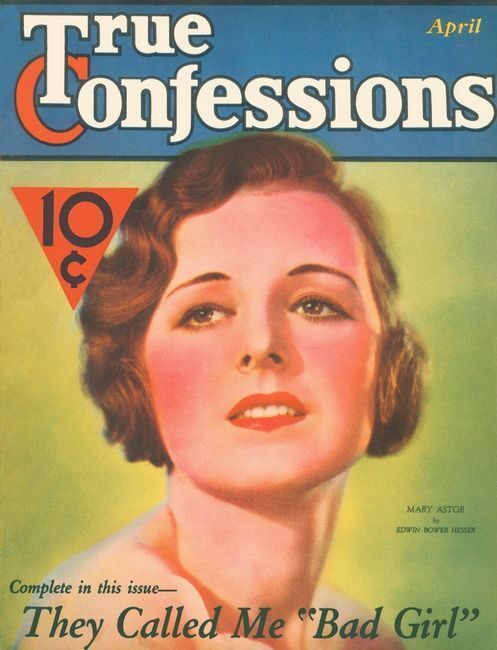 That old issue of True Confessions (April 1932), has the actress on its cover. Mary Astor plays Rose French in Rose's Last Summer, and makes her co-stars look weak. Lin McCarthy, who plays Frank Clyde, comes off like a slow-moving automaton. Reviewing Rose's Last Summer I cut off discussion of the plot so as to avoid spoilers. I'll be going a bit further here. The forty-nine minute Thriller episode is nowhere near as nuanced as Miller's 245-page novel (Random House first edition), but the basic story is the same: Rose French is an unstable faded film star who lives in a boarding house north of Hollywood. Frank Clyde is a social worker who goes above and beyond in trying to help. Unexpectedly, and improbably, Rose announces that she's taken a job somewhere. The following day, her death makes the front pages. Bette Davis turned down Millar's The Iron Gates because her character, Lucille Morrow, would've died just past the half-way mark. Reports of Rose's death come nine minutes into this drama... but she isn't really dead. Karloff does his best to deceive by introducing "our principal players" as "Miss Mary Astor, Mr Lin McCarthy, and Miss Helen Quintal." "Miss Helen Quintal" is actually Mary Astor. Rose has been hired by to pass herself off as the matriarch of the wealthy Goodfield family in the event that Mrs Goodfield dies before her childrens' inheritances are secure. In the novel, avoiding estate tax is the issue. In the Thriller adaptation, the crisis is caused by a will left by eccentric patriarch Horace G. Goodfield. Mrs Goodfield dies too early. 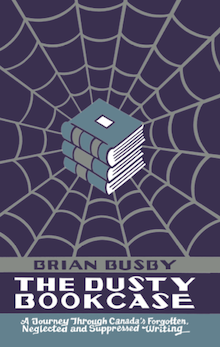 The novel sees son Willett and daughter-in-law Ethel look to transport her body far from the house. It proves too stiff and unwieldily, so they end up dumping it, face down, beside their lily pond. Rose's purse is placed beneath the dead woman. 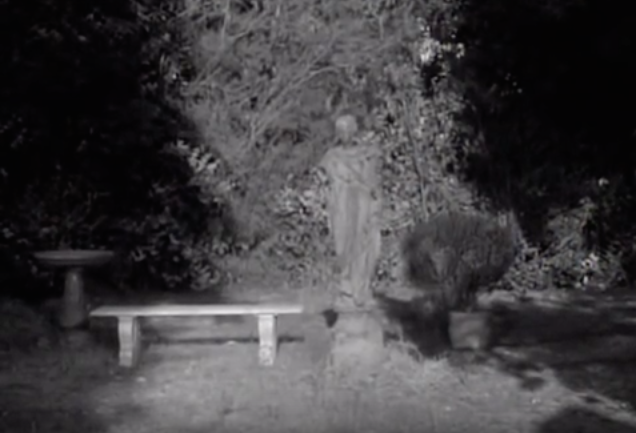 In the Thriller adaptation, the dead body is found slumped over on a stone bench in the Goodfield's garden. 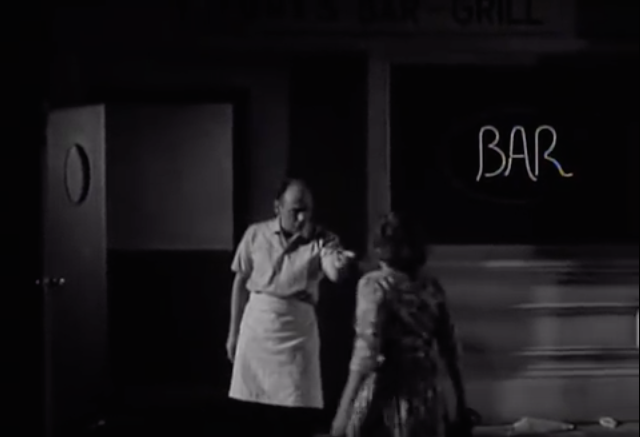 And so, Astor plays a former film star who takes on the role of a dead woman because Hollywood has nothing for her. 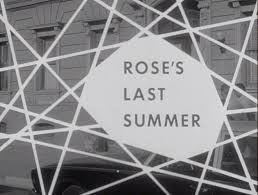 Rose's Last Summer isn't the best television, and doesn't seem much when compared to films like Convention City (1933), The Prisoner of Zenda (1937), The Great Lie (1941) and The Maltese Falcon (1941), but I can't help but think that Astor saw Rose French as something more than just another role. Astor herself wrote that she began abusing alcohol in the 'thirties. In 1951, following a suicide attempt, she joined Alcoholics Anonymous, converted to Roman Catholicism, and by all accounts turned her life around. And yet, despite her newfound stability, her career declined with age. She became frustrated by the bland roles – more often than not mothers – offered her. Where Rose turned to the Goodfields, Astor turned to television. From 1954 through 1963, she took on in forty-seven roles for the small screen, but appeared in only seven movies. Her last performance was as Jewel Mayhew in Hush... Hush, Sweet Charlotte (1964), a role she described as "a little old lady, waiting to die." 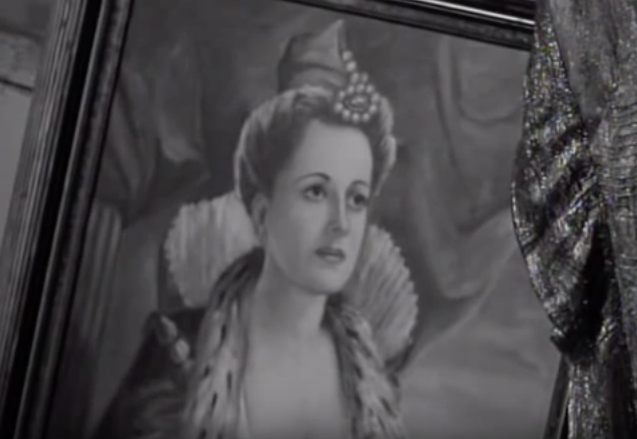 Mary Astor was fifty-eight when she shot those scenes. She was fifty-four when she did Rose's Last Summer... in which she played a woman of sixty-five. The hell that is Hollywood. I wonder who supplied Thriller with all that Mary Astor memorabilia. Margaret Millar's The Iron Gates was sold to Warner Brothers. 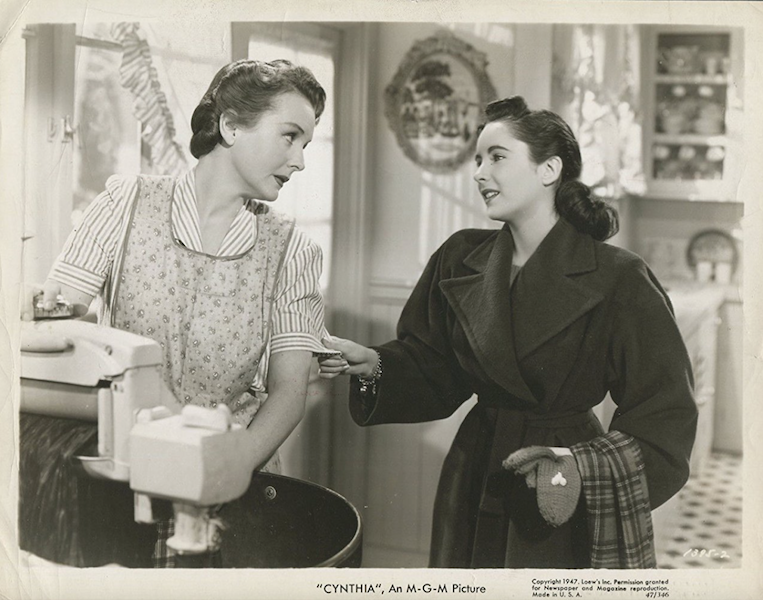 Barbara Stanwyck was signed to play the lead. The film never happened, but I haven't give up hope. David Cronenberg, if you're reading this, The Iron Gates is for you. One of the odd things about Millar's career is that she was courted by Hollywood, and worked for Hollywood, yet nothing came of it. 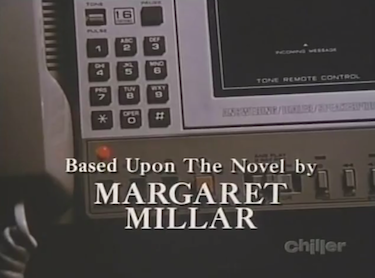 The only adaptations of her twenty-five novels appeared on the small screen. Beast in View, which was moulded into a 1964 episode of Alfred Hitchcock Presents, is the best. 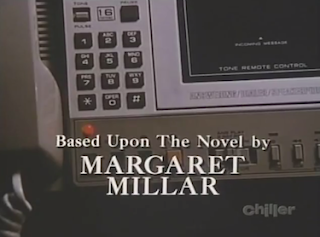 A later adaptation of the same novel, shot as part of the series' 1980s reboot, can't be considered an adaptation at all. Anyone who has read the novel will agree. I wrote here about Beast in View on television six years ago. 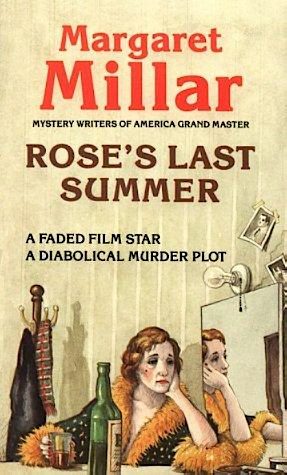 Right after I did, I made the mistake of watching the 1960 Thriller broadcast of Rose's Last Summer, the only other Millar novel to have been adapted. 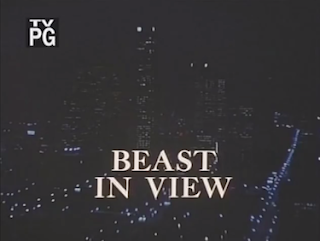 It's not so memorable as either Alfred Hitchcock Presents Beast in View, but it did stay with me... and, as a result, it ruined my enjoyment in reading the book. I place Rose's Last Summer near the bottom of the Millars I've read, but can't say whether I'm being fair. That this mystery held no mystery is probably explained by the fact I'd watched that old Thriller adaptation. 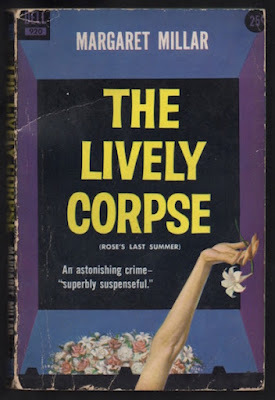 Random House sold the 1952 first edition as "A MYSTERY TOLD WITH MURDEROUS WIT." It's an accurate description, though I would argue that "MURDEROUS" is intended to deceive. Rose's Last Summer is lighter than than Do Evil in Return (1950) and Vanish in an Instant (1952), the two novels that come before and after. Much of the wit is supplied by its main character, Rose French, a once wealthy former film star, who now lives in a rooming house many miles north of Hollywood. 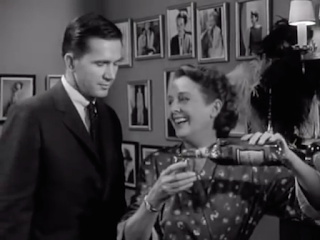 Rose is given to drink, though Frank Clyde, her greatest champion doesn't think she's "true alcoholic," nor does he consider her a "mental case." A social worker, Frank has all sorts of time for Rose, and is in every way her greatest defender and champion. He knows the actress better than anyone – all five ex-husband's included – and so is surprised when Rose calls him to say that she's taken a job as a housekeeper in San Francisco. 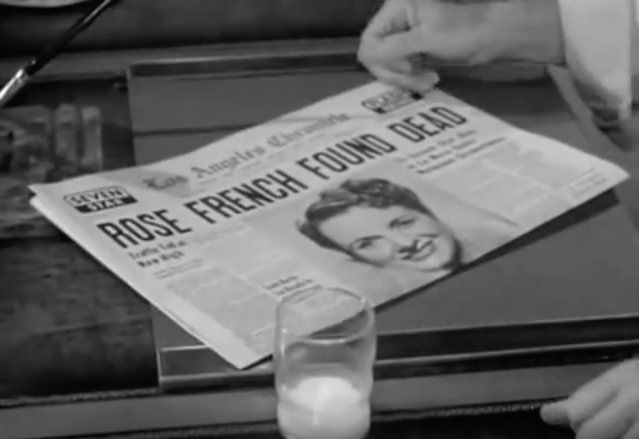 The next day, news of Rose's death makes the afternoon papers. "A dead woman you say? Well." Willett cleared his throat. "Well, I'll tend to the matter immediately." One of three heirs to the Horace M. Goldfield Doll Corporation, makers of the Sweetheart doll, Willett Goodfield appears to have more pressing concerns, one of which is the health of his ailing mother, who rests in a bedroom overlooking the lily pond. The Thriller adaptation spoiled things for me. I'm assuming you haven't seen it. Even if you have, I recommend the novel. See if you don't agree with me on this point: Rose's Hollywood career wasn't destroyed by drink, but by age. "TO THE MEMORY OF M.M. MUSSELMAN"
A humorist and minor Hollywood screenwriter, Morris McNeil Musselman (1899-1952) is best remembered for the 1939 version of The Three Musketeers, starring the Ritz Brothers. A friend of Margaret and Kenneth Millar, he was the author of a half-dozen of books, including Wheels in His Head (1945), a biography his inventor father. M.M. Musselman died of pancreatic cancer seven months before Rose's Last Summer was published. Object: A squat mass market paperback, this edition marks the only time the novel appeared under the title The Lively Corpse. 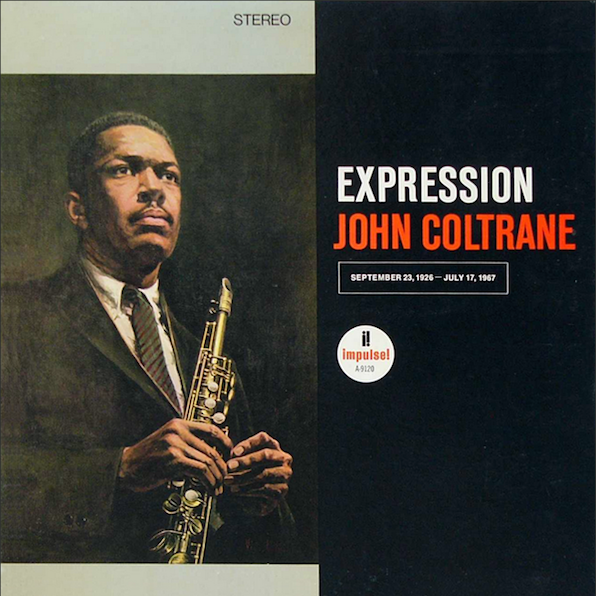 The cover painting is by the brilliant Victor Kalin, a man who I most associate with John Coltrane. I purchased my copy three years ago from a New York bookseller. Price: US$4.50. 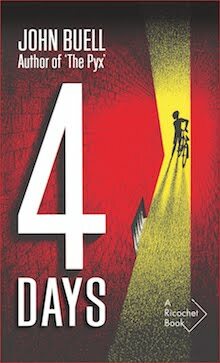 Access: Held in one edition or another by Kitchener Public Library, four academic libraries, and Library and Archives Canada. Rose's Last Summer returned to print last year as one of the six novels included in Volume Two of the Collected Millar. 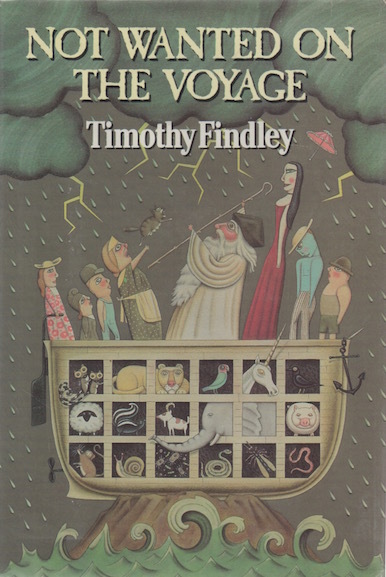 It was last published on its own in 1993 by Allison & Busby (again, no relation). 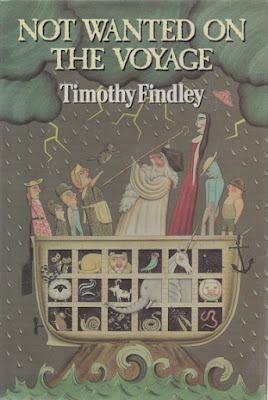 As far as I've been able to determine that edition marked the first and only UK edition. 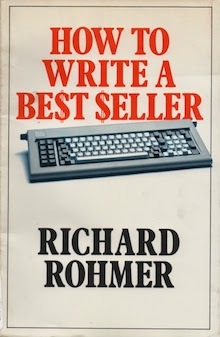 Lancer published the novel 1965, followed by International Polygonics Ltd in 1985. Unlike most IPL Millars, the cover (left), ain't half bad (though, like the Random House first, the cover caption misleads). 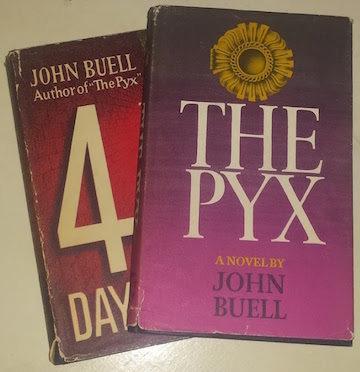 Used copies of the novel are easily found online with prices ranging from US$3.15 (a Very Good IPL) to US$250 (a Near Fine first edition). A French translation, Son dernier rôle, was published in 1961 and 1986 by Librairie des Champs-Elysées. Online mag Book Marks has a new feature, "Secrets of the Book Critic," which takes the form of interviews with American "books journalists." 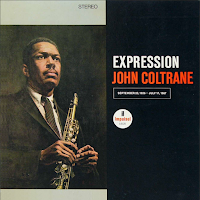 I've begun following, in part, because of its promise to cover "overlooked recent gems." Sometime San Francisco Chronicle critic Alexis Burling kicked things off last month, by recommending Claire-Louise Bennett's Pond, Montpelier Parade by Karl Geary, All the News I Need by Joan Frank, and our own David Chariandry's Brother. 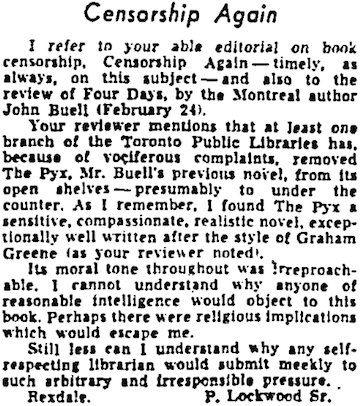 And, might I add, here’s a newsflash about book critics in general: Just because many of us read all day for work, that doesn’t mean we are always in our pajamas. Because: gross. I doubt many people think anyone can be a book critic, just as I doubt many critics spend all day reading. Much as I like to picture book reviewers – some anyway – in pyjamas and other sleepwear, I was troubled by Ms Burling's assertion that other works are always read. 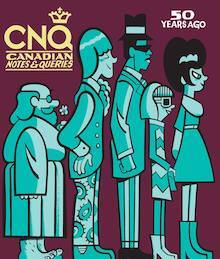 It got me wondering if my recent CNQ review of W.E.D. Ross's Lust Planet had been unfair, in that it had been written without my reading so much as one of the author's 357 other novels. This question hung over me as I read Backstage Nurse, which Ross wrote under his Judith Rossiter pseudonym. Published in 1963, the year after Lust Planet, it was a transitional novel, written with some coaching from the author's second wife, nurse Marilyn Ross (née Clark). 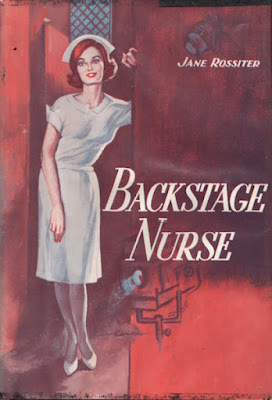 Backstage Nurse is important as Ross's entry into the nurse romance sub-genre. It was followed by fifty-seven more, ending two decades later with Nurse Marsha's Wish. Dying American theatre legend Oliver Craft wants to spend his few remaining days touring a production of a new play, The Cardinal, a Cold War tragedy in which he plays the lead. 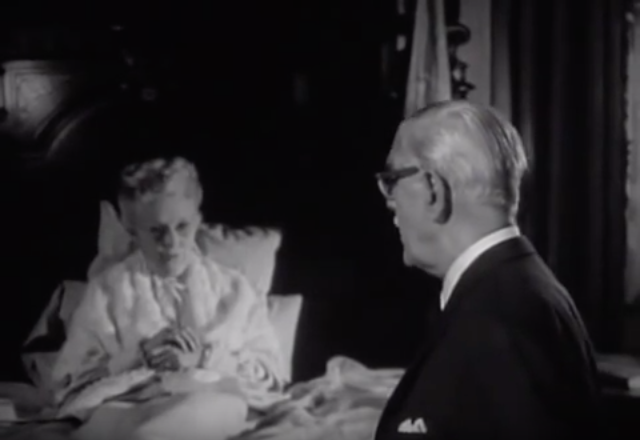 Tall, imperious Doctor Trask of Boston’s Eastern Memorial Hospital looks to make it possible by casting about for a nurse to accompany the ailing actor. I suggest that another reason Shirley Grant seems a good fit for the role is that she has no social life. Backstage Nurse hasn't change my mind about Lust Planet. I recognize that I still have 356 W.E.D. Ross novels to go. 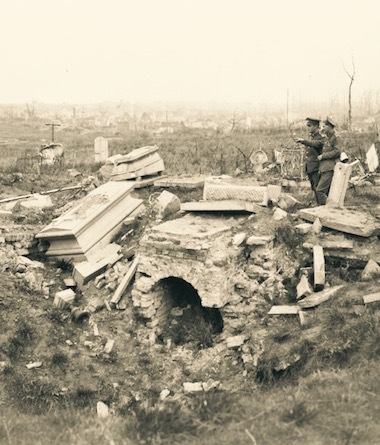 A century-old poem by Great War veteran Harold Charles Mason (1895-1976), gunner with the 72nd Battalion, CFA. 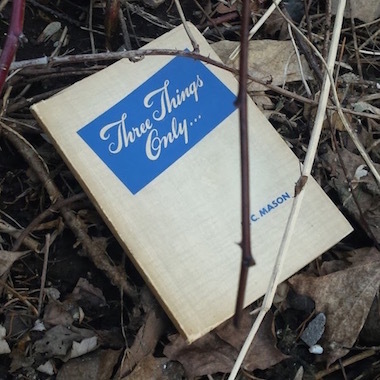 This version comes from These Things Only..., his lone volume of verse, published in 1953 by Thomas Nelson. "Stranger, go tell the Lancedaemonians that we lie here, obedient to their commands." And who the brunt of battle bore. Shall lay us here in the mud and gore. The poet was a student at the Ontario Agricultural College when he enlisted. Mason returned after the war, earned a graduate degree, and served some time as a lecturer. He eventually settled on a dairy farm in Wilton Grove, now swallowed up by the sprawl of London, Ontario.